What’s the best way to keep up with the trends than to put it onto your stuff? We only know that any healthy and comfortable office spends its downtime chatting about the current times, joking about what’s going on, discussing the trends. Take an office-wide inside joke, or one of those “you had to be there” moments and paste in on to a company tee shirt, or lunch bags, or pens. There’s no better way to keep a trend trending around your office than a well-placed unique promotional product. What’s even better than copying and pasting the trends onto you stuff? Having your company itself trend in your local community, of course. 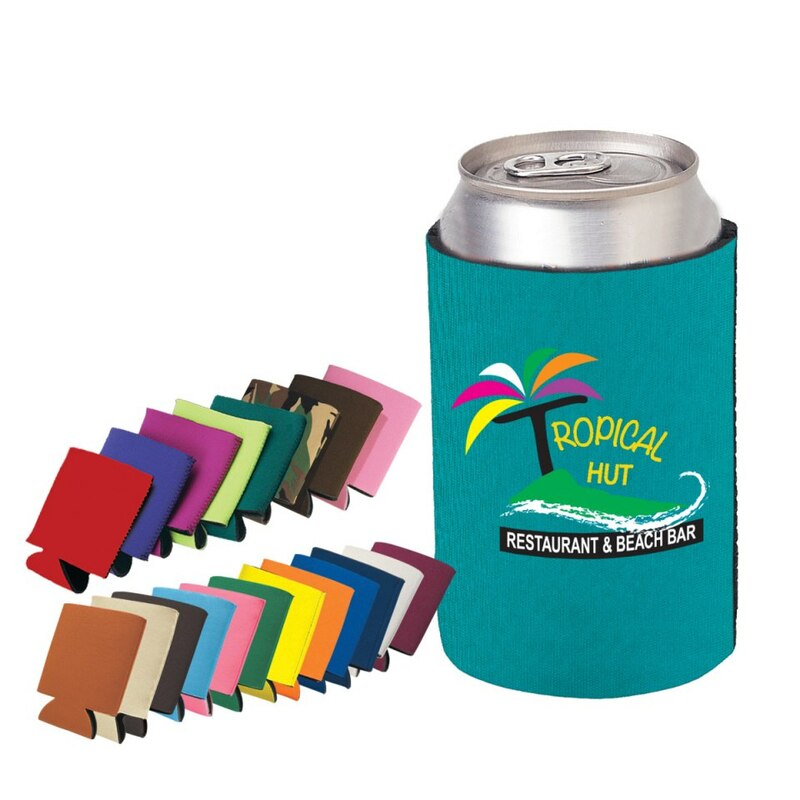 Get the word out by adding your brand to promotionaldrinkware. Once you’ve disseminated the drinkware all over town, creating good will among the recipients, you’ve also constructed a little network of billboards going up every time someone leans their head back to drink from their new cup or mug. You’ll develop a presence this way, keeping your brand close to mind. Every time someone is parched, reaches for their bottle of water, and takes a big swig, it’s a small, yet effective reminder. Associate your company with living water, perhaps. With customizable styles and colors, you can make sure to find a look that matches your logo’s design and furthers your brand. For example, if you’re appealing to the sports-lover liable to drink a beer at a game or on the couch, you’ll probably best catch his eye with a beverage holder. Add camouflage and you’ll attract a hunter, no doubt about it. If your crowd is one that’s tough to keep up with because their so active, stay right alongside them with your logo on their water bottle. Keep your classy types satisfied with some good old fashioned quality glassware. So get out there, and get your company trending not just on a social media level, but a collective consciousness level. Check out all the available promotional options to best spread the word!